I think part of the problem is my lack of confidence in what's going on because of my lack of education on the topic. So I decided to do something about it this year. And, as usual, I'm sharing my learnings with you. If you've done any freelance work in 2012, read up and take notes. If you're planning to in 2013, pull out your notebook too. * Report all your income. You may think that check wasn't big enough or that no one would notice since you didn't fill out a W-9, but the business or person may report it and if you don't that may be a bigger deal than you think. 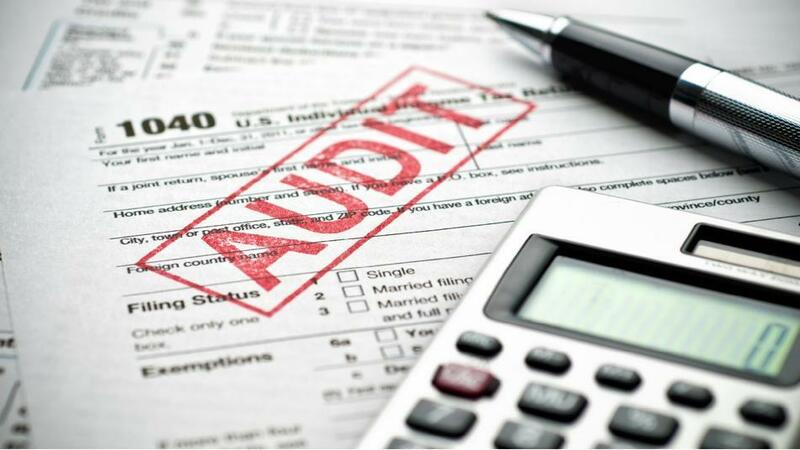 Discrepancies raise red flags and you don't want to get audited. Or tasered. * Get Organised. If you’re not using software such as FreshBooks, QuickBooks, or Quicken, start now for 2013. That's a bit excessive (and stressful) to me, I think keeping an Excel file with projects, payments and related expenses. * Keep Track of Your Business Expenses (Most are tax deductible). Business cards, website, office expenses, office space (even your home office), software and repairs for your computer, your computer, meals and transportation, Internet, magazine subscriptions and professional organisation membership dues. * Get help. If you're not sure (or uncomfortable like me) look for an accountant that specialises in small businesses/freelancers. It may cost a bit more, but it's worth knowing it's done and done right - plus you can write off this year's tax costs next year. Read the following articles for more details.